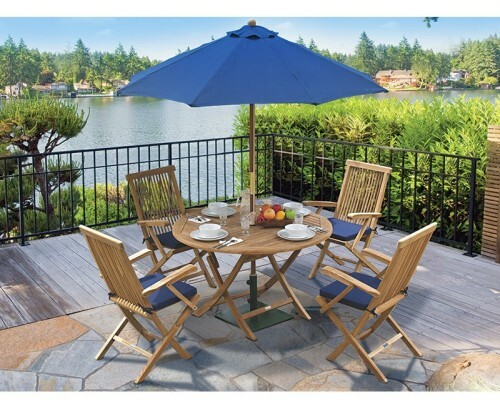 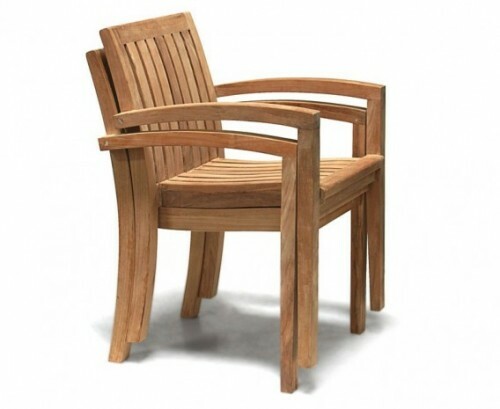 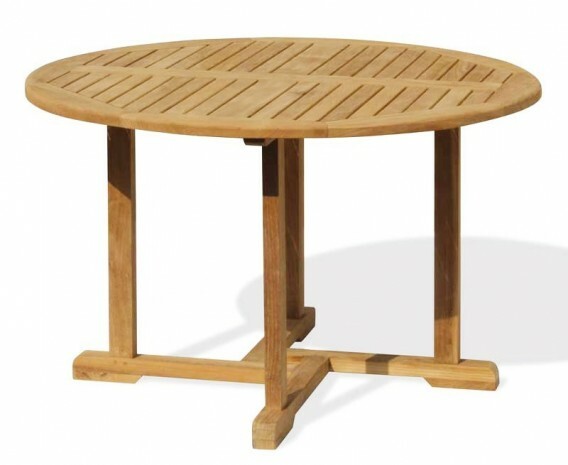 This brilliant value teak patio table and stacking chairs set offers solid construction and a traditional style that would look stunning in any public setting or discerning home. 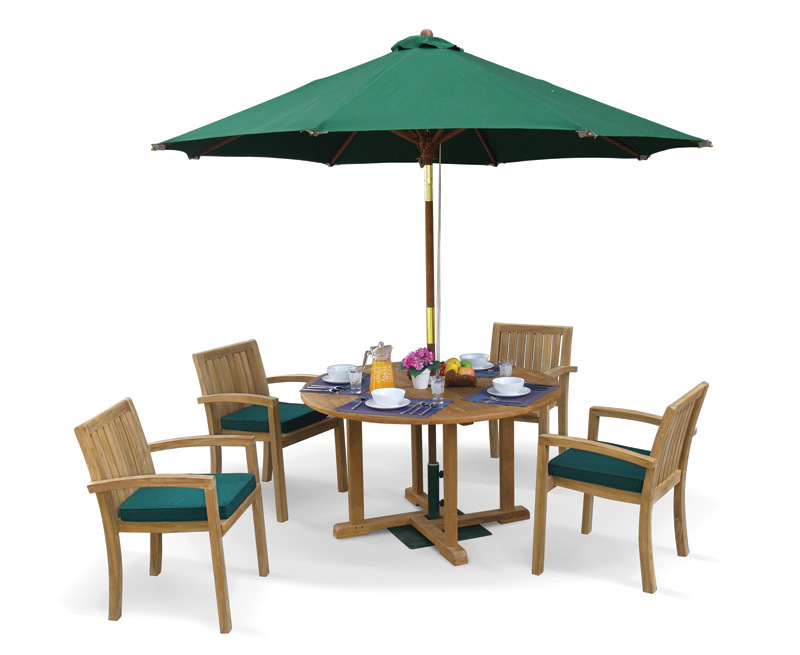 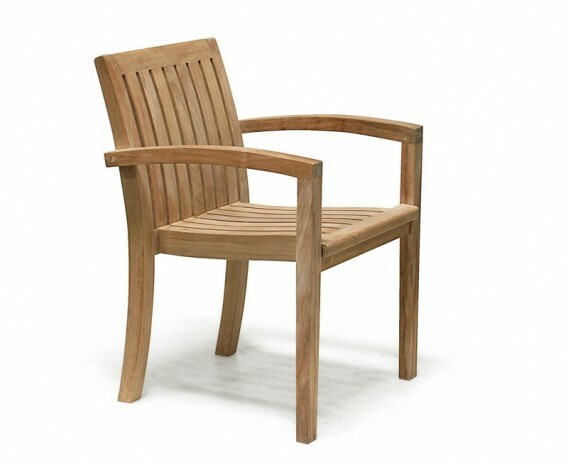 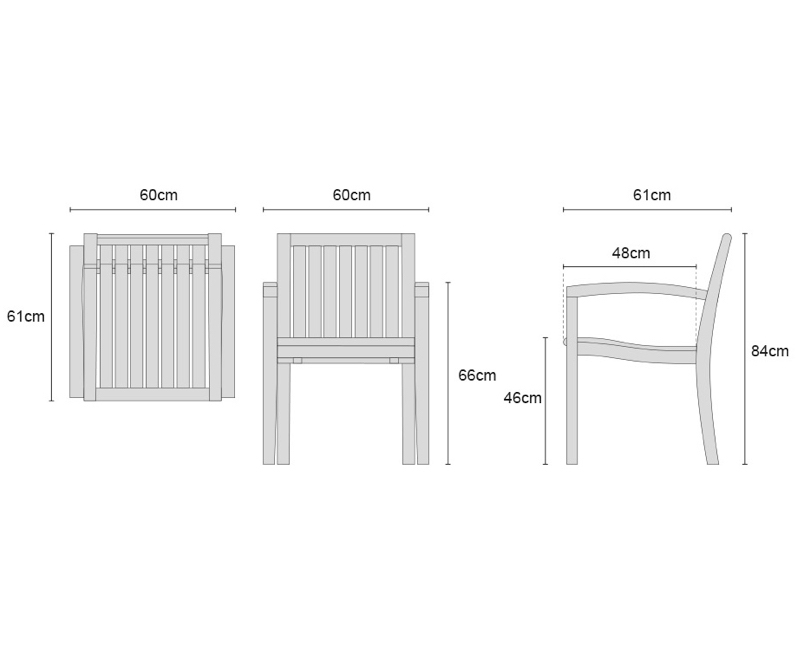 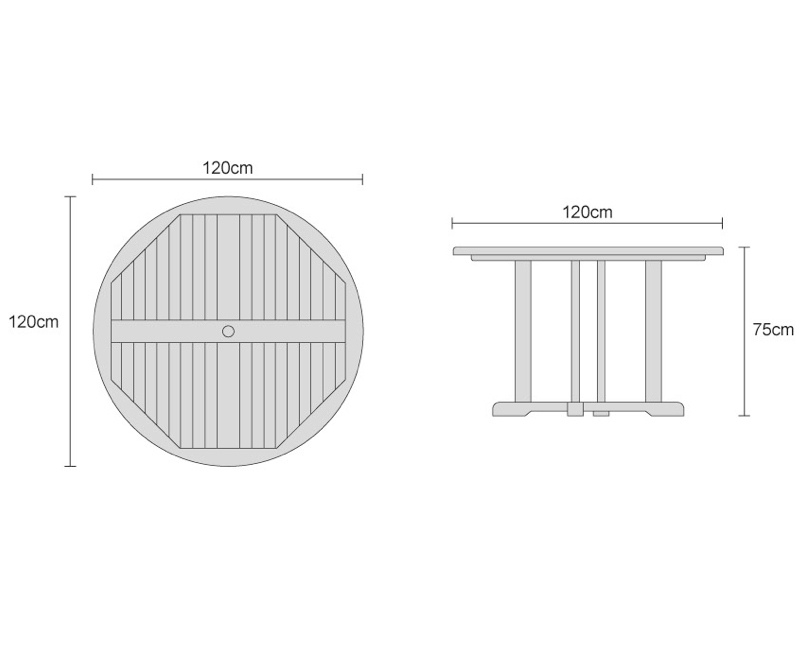 Expertly constructed in genuine A-grade teak Tectona grandis, this robust outdoor garden dining set has been built to last and can be left outside all year round with minimal maintenance – ensuring trouble-free fruitful use for years to come. 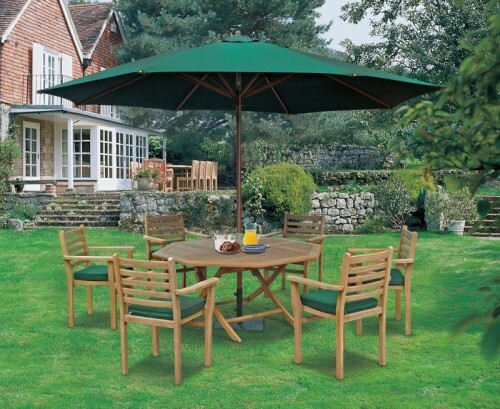 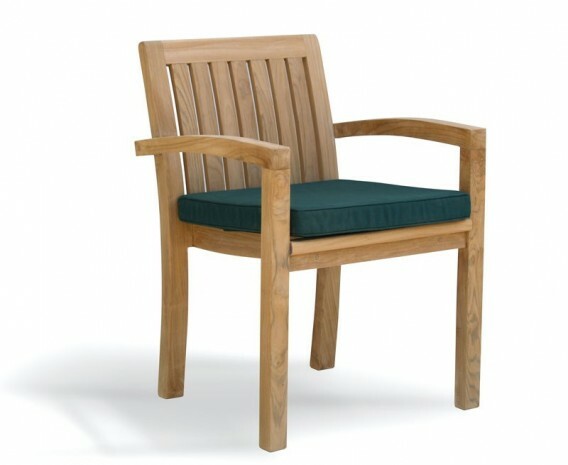 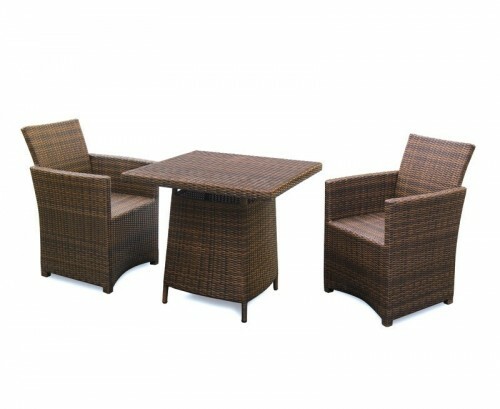 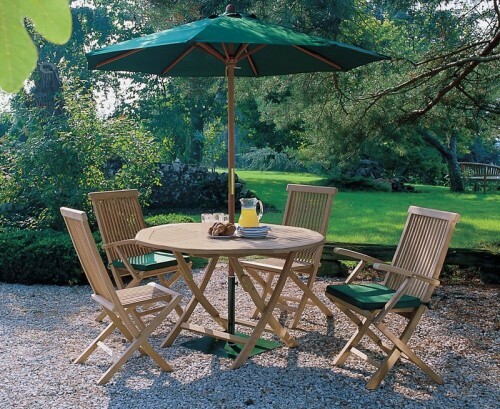 Particularly ideal for bijou and cottage gardens, this teak patio table and stacking chairs set has been modestly sized and can be utilised without sacrificing a great deal of space, what’s more the chairs can be easily stacked up and stored away when not required allowing you to make the most of your outdoor space.